Here at Curtain Room we stock and supply a wide range of accessories including curtain poles, tracks, tie backs and also do a variety of rugs to match with the design of your curtains or wallpaper and made to measure cushions in the same fabric. Curtain Room stock a wide range of curtain poles from many suppliers such as Swish, Rolls, Regency and Speedy including both wooden and metal. Curtain Room also covers a range of tracks from suppliers Swish, Speedy and Silent Gliss. 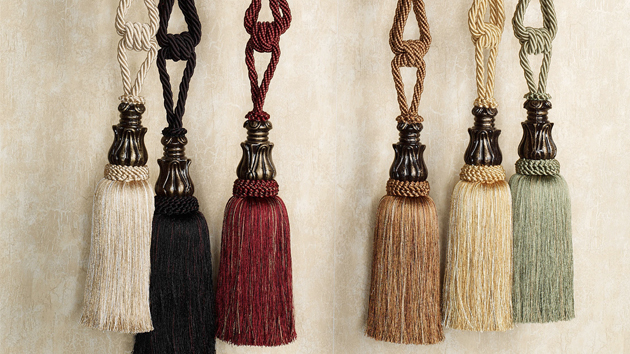 There are many different types of tiebacks to complement your new curtains from rope tiebacks to custom made tie backs and holdbacks we will surely have something to suit your curtains so pop in store and have a chat. 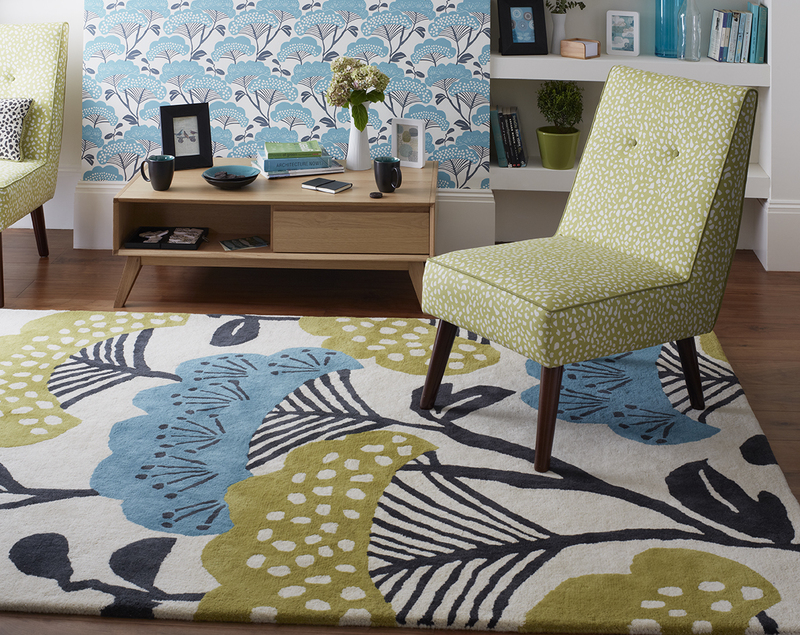 If your are considering a rug to add a bit of sparkle to your room or to match your new curtains, blinds or wallpaper we have two fantastic suppliers that have a great range to choose from please click links below to view. Curtain Room also now have in stock William Morris Umbrella's for a full range pop in store.